Lexi Thompson will sit out the 2018 Ricoh Women's British Open with plans to return to golf two weeks later, on Aug. 16. The Women's British begins Aug. 2 at Royal St. Annes & Lytham. In a message to her fans on Instagram, the No. 5 player in the world wrote that she needed time to focus on recovering from what has been a draining past year and a half. "I realized recently that I need to take some time to work on myself," she wrote. "The events of the past year and a half (on and off the golf course) have taken a tremendous toll on me both mentally and emotionally. I have not truly felt like myself for quite some time. I am therefore taking this time to recharge my mental batteries, and to focus on myself away from the game of professional golf." 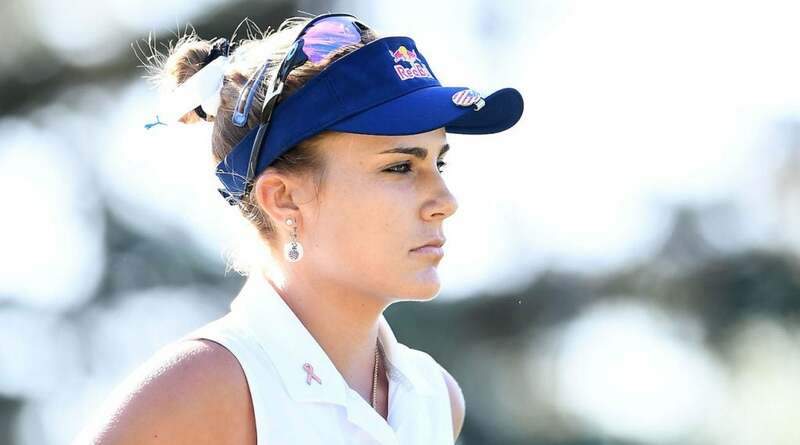 In a heartfelt message to fans, Lexi Thompson explained her WD from the Women's British Open.